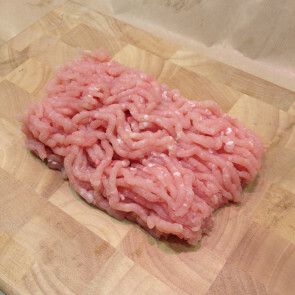 This is a premium turkey mince made from the lean turkey breast. 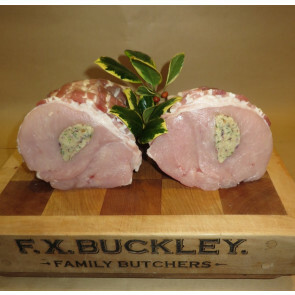 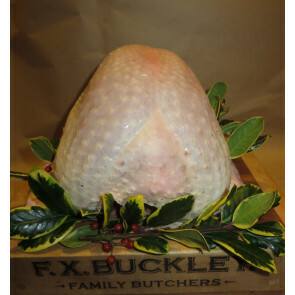 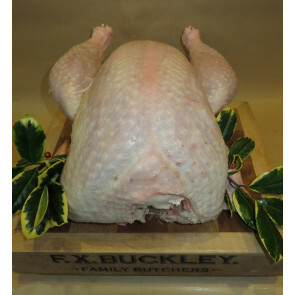 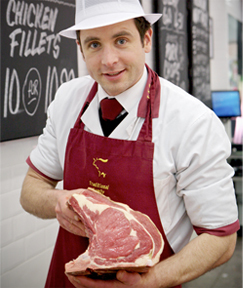 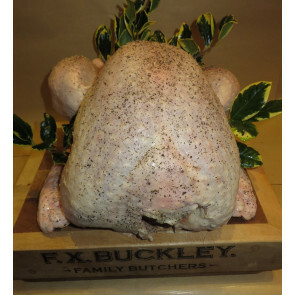 We source our Free Range Turkey from McCaughey Farms in Castleblayney, Co. Monaghan which have been supplying quality Turkey since 1951. 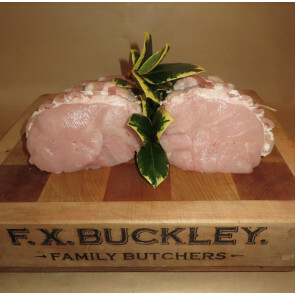 Our Turkey steaks are cut from the lean breast on demand. 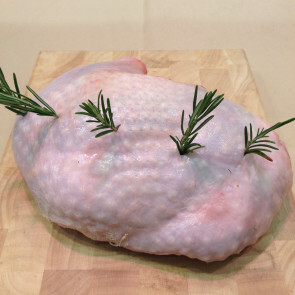 It is growing in popularity because of its leanness and as an alternative to chicken. 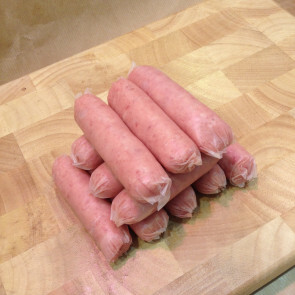 Select our turkey sausages to make any meal a quick, delicious and healthy treat. 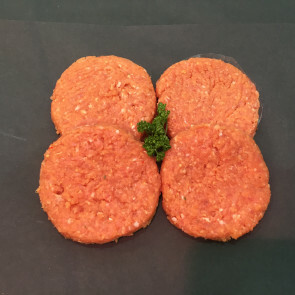 Our Turkey Burgers are naturally high in protein and low in fat and taste delicious.